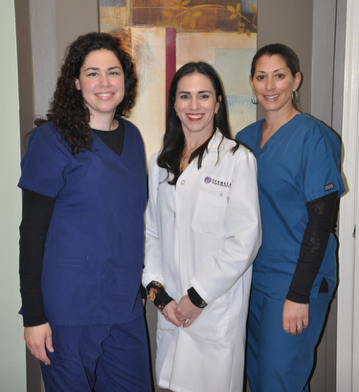 At Dermalogic, Dr. Amy Krachman is proud to provide a long-term solution to all of your aesthetic and cosmetic care needs. Dr. Krachman uses only the latest technology that has demonstrated lasting results while keeping to the highest of safety standards. She is happy to help solve your issues such as: excess hair, leg veins, undesirable facial vasculature, wrinkles, rosacea and pigmented lesions such as age spots; through the latest marvels in medical laser technology. Dermalogic is dedicated to combining medical science and cosmetic beauty to provide each patient with customized treatments to meet you needs. We look forward to helping you enhance your natural beauty, and return your youthful appearance. Contact Dermalogic today for a free consultation at 609-561-0033!